In 2008 Northern Light Media produced the documentary Appetite and Attitude: A Conversation with Lance Mackey, about the world’s preeminent long distance sled dog racer, who made racing history when he won two 1,000 mile races back-to-back, the Yukon Quest and the Iditarod, with most of the same dogs – an incredible feat of endurance, long considered almost impossible, which changed how mushers think about what their dogs are capable of achieving. Lance then went on to win both races a total of four times each, including an unprecedented four consecutive Iditarod wins in 2007, 2008, 2009, and 2010. 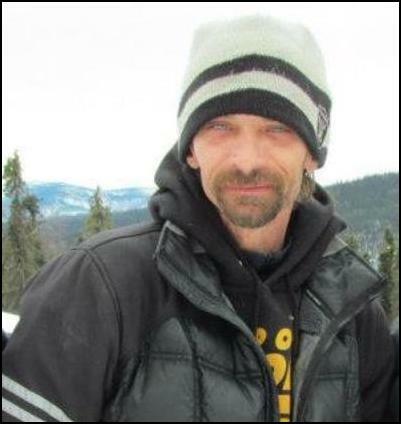 He is truly one of the greatest mushers who ever lived. In this video, filmed as his meteoric career was just beginning, Lance talks about the factors which he attributes to his spectacular success. 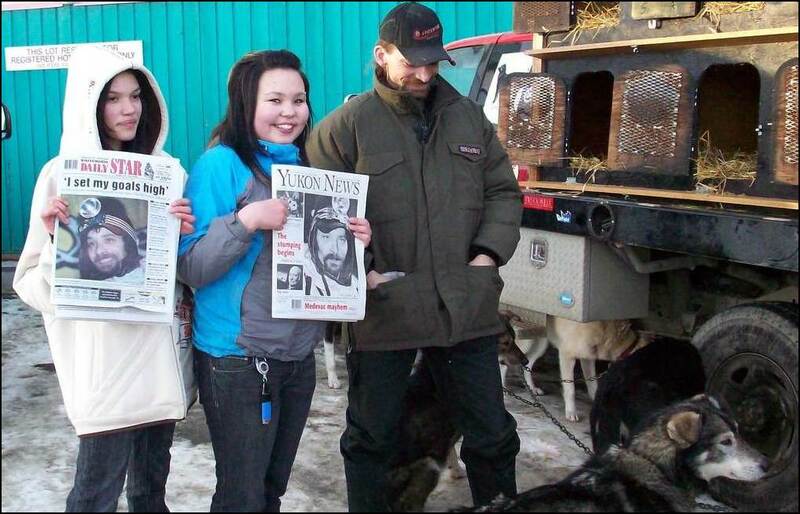 Lance and his leader, Larry, with excited Whitehorse fans the morning after winning the 2008 Yukon Quest. NLM photo. 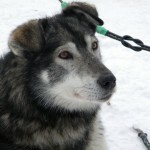 Lance makes his home – Comeback Kennels – near Fairbanks, Alaska. In this video Lance talks about his dogs, his races, his family legacy and his dreams for the future! Videography by Donna Quante (producer/videographer: Pretty Sled Dogs) brings a special touch to this video. • Appetite & Attitude: A Conversation with Lance Mackey 45 minute HD-DVD. $25.00 postpaid (US only, foreign orders please use Amazon). To order via check or money order, mail to Northern Light Media, PO Box 870515, Wasilla, Alaska 99687-0515. To order via credit card or Paypal click on the linked cover image.